I heard some good things about Flock, but I guess it was the initial enthusiasm around the release. Some people say that Flock is less of a resource-hog, I will need to test it. Last week I was talking about Live Writer in a forum and someone mentioned Flock. I checked it out and was unimpressed. If they want to get Flock off the ground they’re going to have to do something that Firefox can’t. That’s going to be tough. As soon as they add something, someone will write a plugin for Firefox that does the same thing. 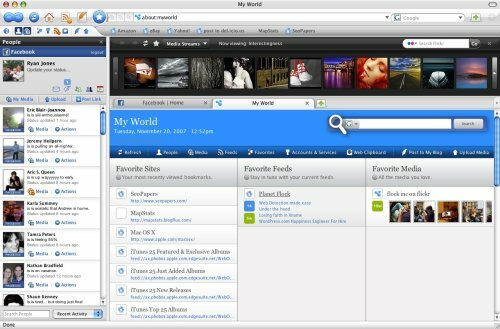 Maybe Facebook should use some of its Microsoft booty to acquire Flock, re-brand it as the Facebook browser, and then incorporate more Facebook features into it.